A number of serious misconceptions plague the understanding of home owners about carpet cleaning. Often they ask about how often they should clean their carpets- every month, once every six months, etc. Is it absolutely necessary? Their is uncertainty that may lead to financial loses which are unwanted. 1. Cleaning your carpeting wears it faster. That could not be far from the truth! How can anyone possibly think that not cleaning something might preserve it? Carpets get worn-out because they do not get cleaned. They absorb great amounts of dust and soil. 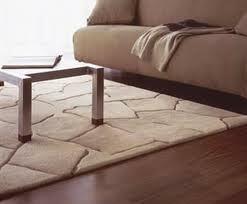 This accumulation leads to build up which tears the carpet’s fibers. That is why regular vacuuming and deep carpet cleaning once a year is mandatory to protect your carpets. Long-term care is vital for extending their lifespan. False! Modern technology allows for the complete extraction of detergent and water. 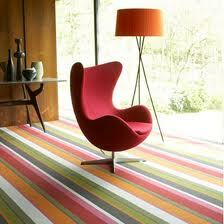 Carpet will not resoil faster after cleaning as it used to happen in the past. Back then carpets were shampooed. After being left to dry they attracted even more dirt and soil thus creating a vicious circle. 3. They do not look dirty. That is really weak argument!And of course it is false! Carpets might not look dirty on the outside. But they are dirty inside. Besides, should you wait for your carpet to look really dirty before you clean it? You should know that soil does not stay on the surface for long. It tends to accumulate in the carpet’s fibers where it causes real unseen damage. When a carpet starts looking dirty, it is probably too late by now. People under the influence of these ruinous misconceptions let decades pass before they consider steam cleaning their carpets. They are left dumbfounded, shocked when they realize the difference a through deep carpet cleaning can make. Regular vacuuming is also of the utmost importance. So do not wait before it is too late! 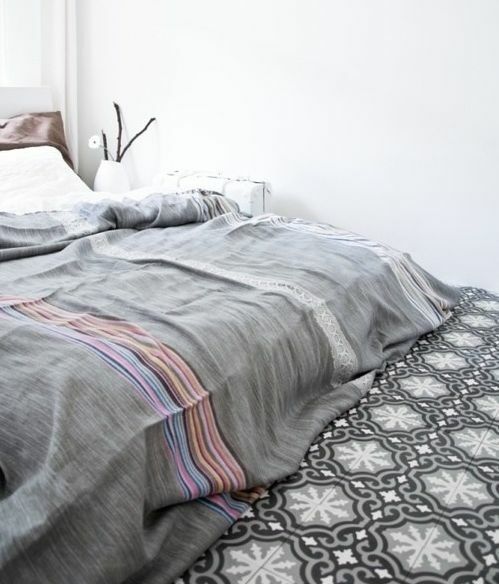 Debunking Common Carpet Cleaning Myths Hire Clapham Cleaners for Carpet Cleaning Essential Tips for a Clean Carpet – Part 2 Dry Or Wet Carpet Cleaning?